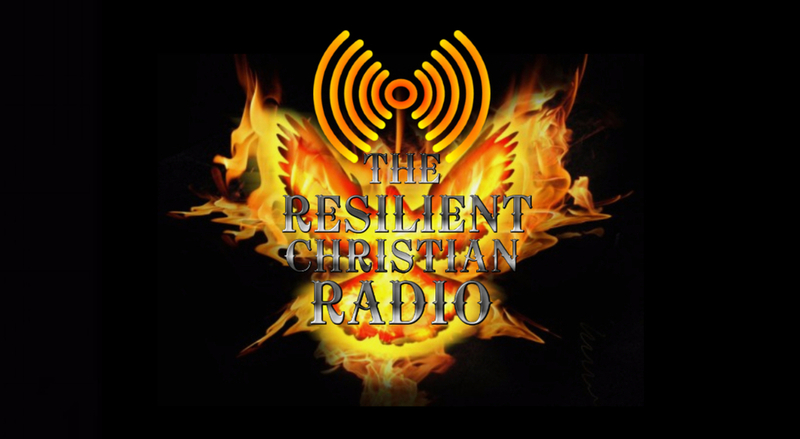 The Resilient Christian : What is a Christian Warrior? What is a Christian Warrior? 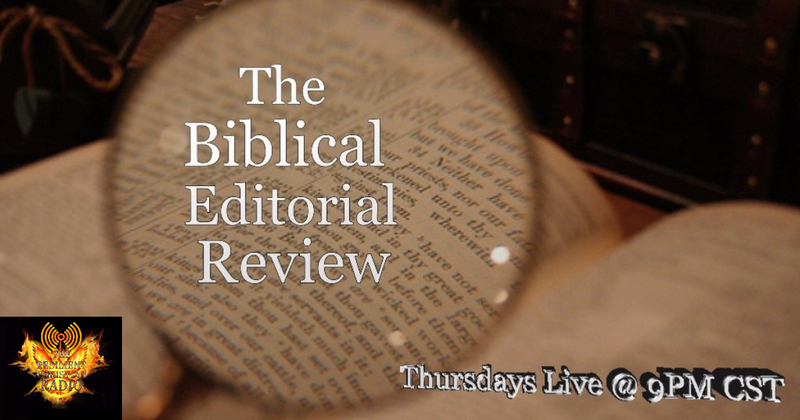 We will be on-air tomorrow with our host from "The Biblical Editorial Review". 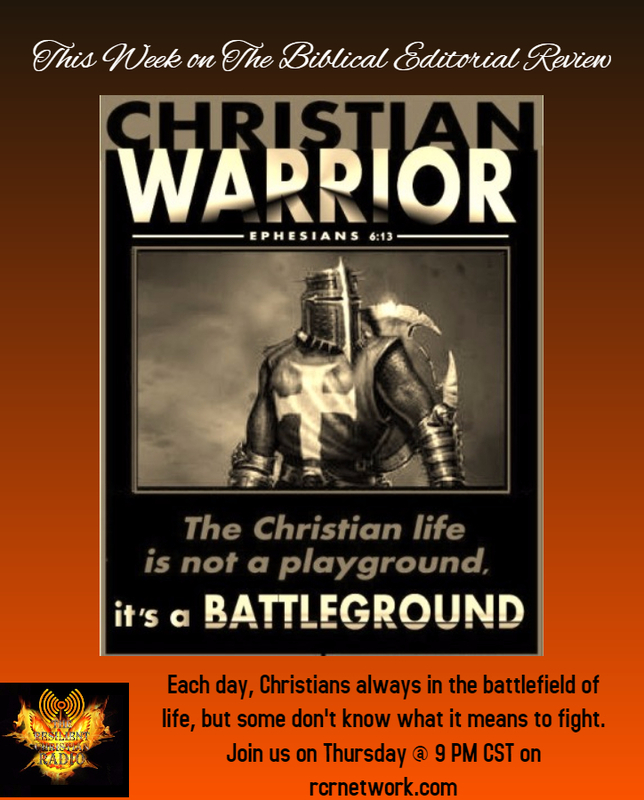 The topic for the show will be “What is a Christian Warrior”? War has been constant throughout history. Many have been conscripted into the armies of men. 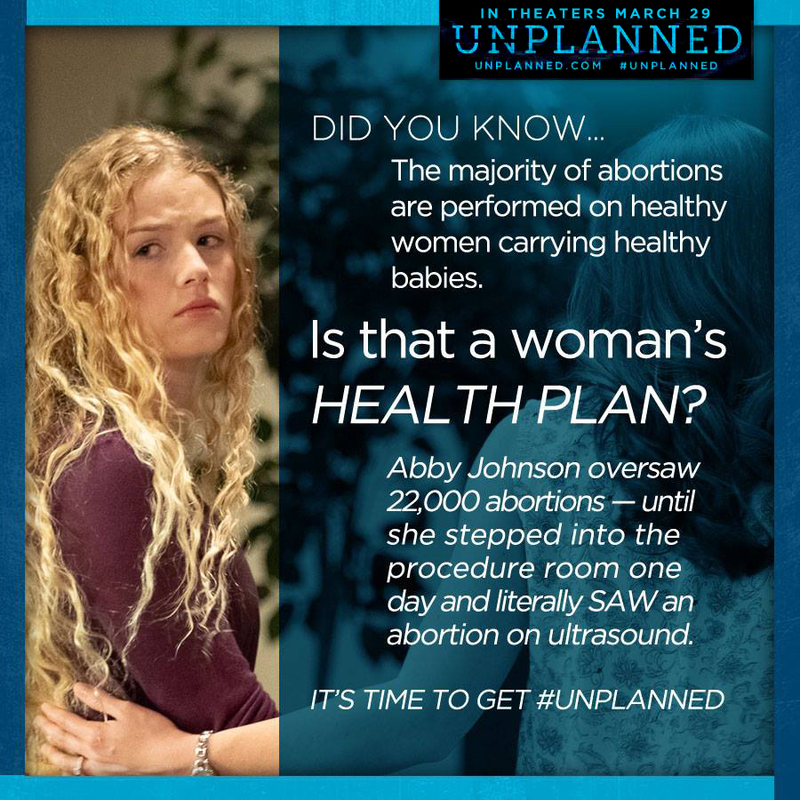 So, too, have the people of God been called to war-one in which the ultimate stakes hand in the balance.